Press Release: Experience complete well-being for your hair with L’Oréal Professionnel’s New Hair Spa Oil! - Divassence! 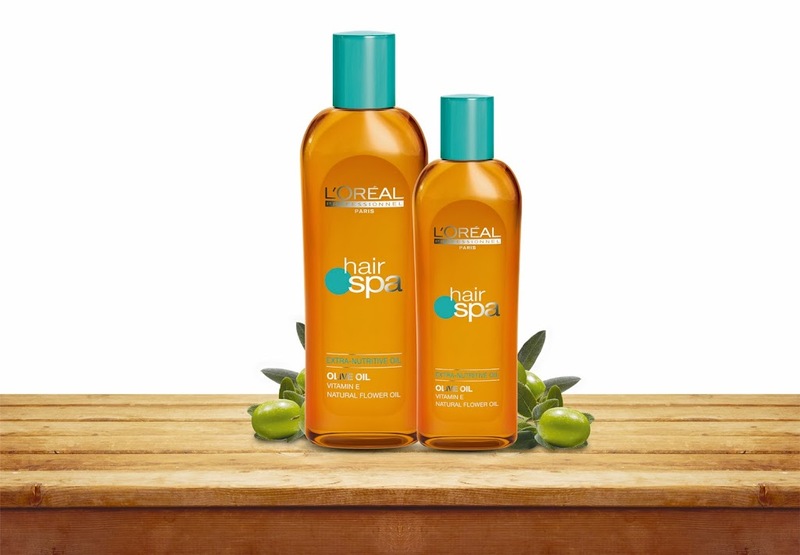 L’Oréal Professionnel’s Hair Spa restores the natural health and beauty of your hair for a complete sense of well-being. The highly relaxing Hair Spa services offer you everything from deep nourishment; cleansing and intensive treatments that help heal your hair from root to tip. Now you can experience extra- nutrition with the new Hair Spa Oil enriched with the goodness of Olive Oil, Vitamin E and Natural Flower Oil for an absolute nourishing experience for your hair. You can pamper your hair with an array of therapeutic Hair Spa services that cater to the individual requirements of hair and scalp. The action of the Hair Spa services are based on the Sensory Spa System of 1) Purify & Nourish, and 2) Treat to ensure that you get the treatment suited to your specific hair and scalp condition. Accompanied with the Hair Spa Signature Massage, for an extremely calming and sensorial experience. Deep Conditioning Oil Spa:Especially created for very dry and frizzy hair, this service gives your hair intensive conditioning along with personalised hair and scalp treatments. Soothe your hair with these, deeply nutrititive purifying and restorative hair spa services that will give you a calming sensorial experience. ← Press Release: Lancome presents ARTLINER 24H Long wear and intense colours for a bold effect!